DevLab is a new initiative from Oculus & Kaleidoscope to support independent VR creators and explore the boundaries of virtual reality as an art form. A month-long program, DevLab has selected leading artists from around the world to incubate new work, seek funding, and create the next wave of great VR experiences. Below is flat-screen the promo video I created for the event. 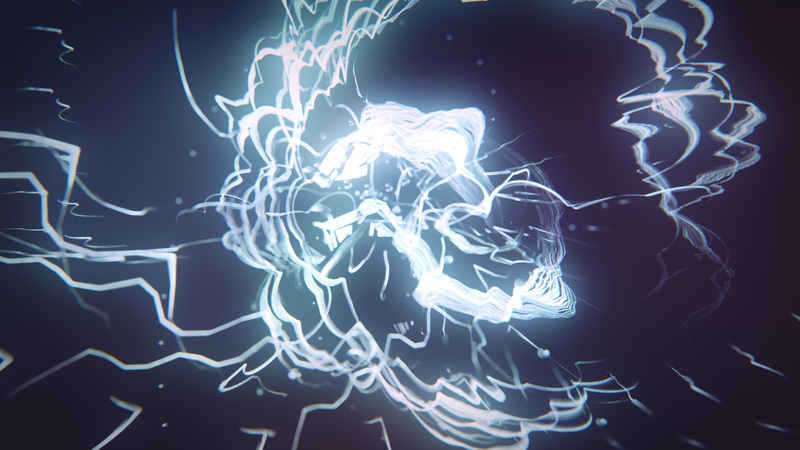 The animation represents an idea that lies dormant inside the mind of it’s creator. Once it begins development it enters a state of chaos and finally forms a beautiful and complex piece of art. Big thanks to Selena who was art director on the piece. This was really an amazing collaboration. It was originally mastered in VR as stereoscopic 360 video but it seems that the internet isn’t the best place to serve such content just yet.